More bikes will be hitting the road in Philadelphia. The city and Indego will announce an expansion Thursday, the one-year anniversary of the bike share program. An event is scheduled for 11 a.m. at the Race Street Pier. 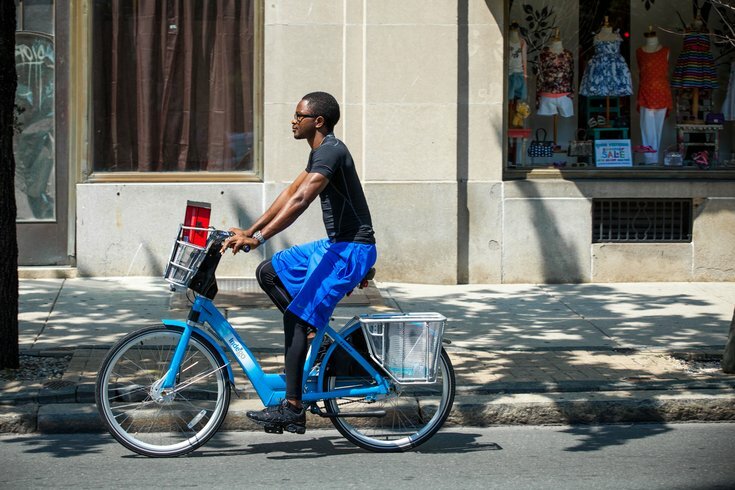 In the program's first year, the Alliance for Biking & Walking reported that the number of city commuters who biked to work in Philly doubled last year. The expansion, funded by the William Penn Foundation, is expected to include 300 new bikes, an Access Pass and a new mobile app. While the program saw encouraging signs in 2015, the program has yet to attract riders in lower-income neighborhoods. The Access Pass aims to make bike-sharing accessible for all. Currently, the bike share program features more than 500 bikes and 60 stations across the city.